You don’t need to use too much! 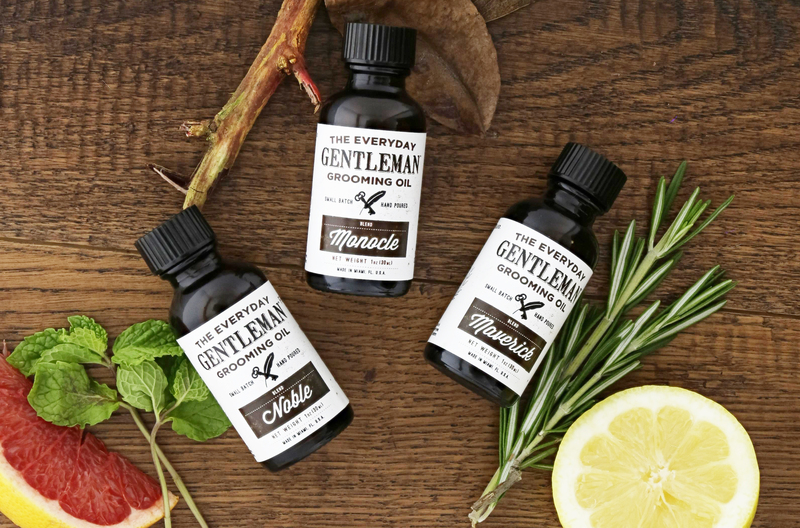 A single 1oz (30ml) bottle of The Everyday Gentleman Grooming Oil will last you approximately 6-8 weeks. These hand crafted essential oil blends are smooth and warming. Ambient and not overwhelming. You can always add more. The final result will be a very nice sheen that you'll love in a beard oil. Use it on mustaches and sideburns, too! Go beyond ordinary products that don’t live up to your expectations. Go beyond the Beard with The Everyday Gentleman.